Home » Featured » If You Love Romantic Comedies Don’t Miss This Sale! We are so excited to be kicking off our 7 nights of laughter where we will be highlighting the queen of laughter, Tawna Fenske, her laugh out loud until your stomach hurts books, a special sale and giveaway! Kick back, relax and get ready to fill your ereader with books guaranteed to liven up your reading time. 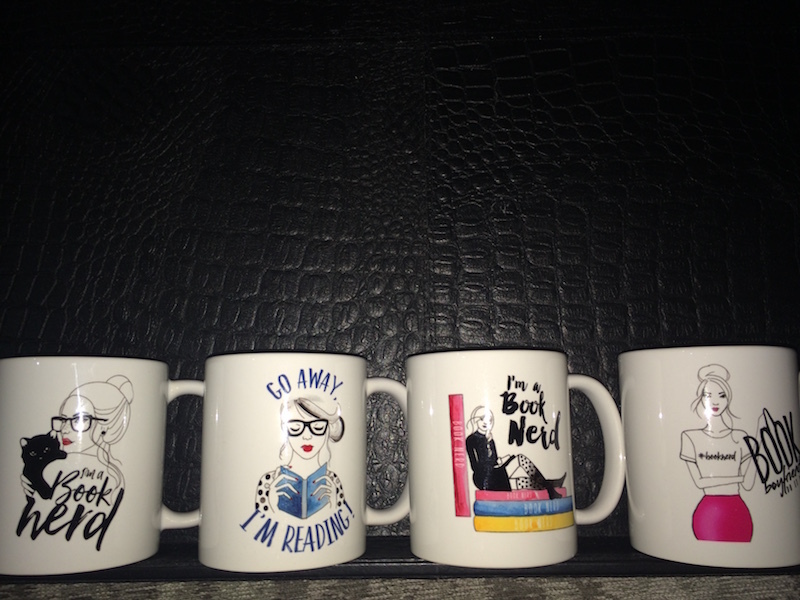 Follow our week long blitz with readers highlighting a different Tawna Fenske book for chances to win one of these limited edition Entangled book mugs. Also don’t miss the sale on Tawna Fenske’s entire Entangled full length back list. Stop by each day for your chance to enter, excerpts and teasers from each Tawna Fenske book!